Some dealers say they'll no longer chase automakers' targets in a shrinking market. 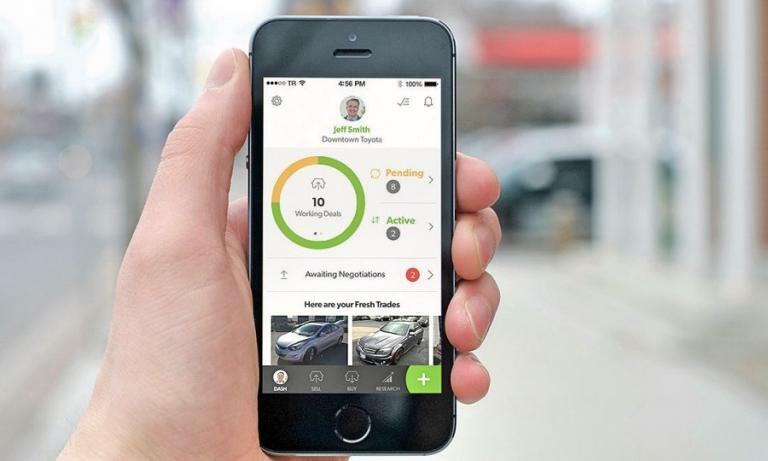 And one is working to help dealers fight back against the reviled incentives. The National Foundation for Teen Safe Driving unveiled its "So Let's Do This" initiative, which will provide participating dealers with materials, instruction and guidance to operate safe-driving campaigns. 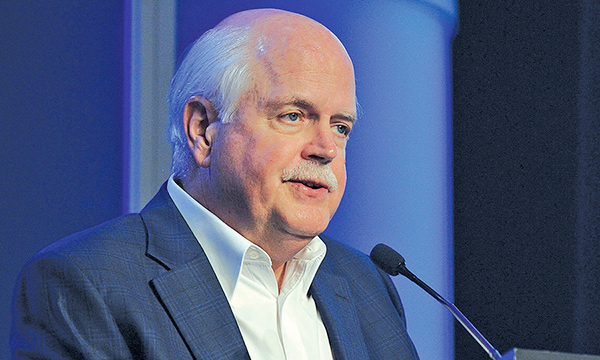 Even as dealers wrestle with questions about what the future may bring, they shouldn't forget about the insurance policy that a robust parts-and-service operation can provide. 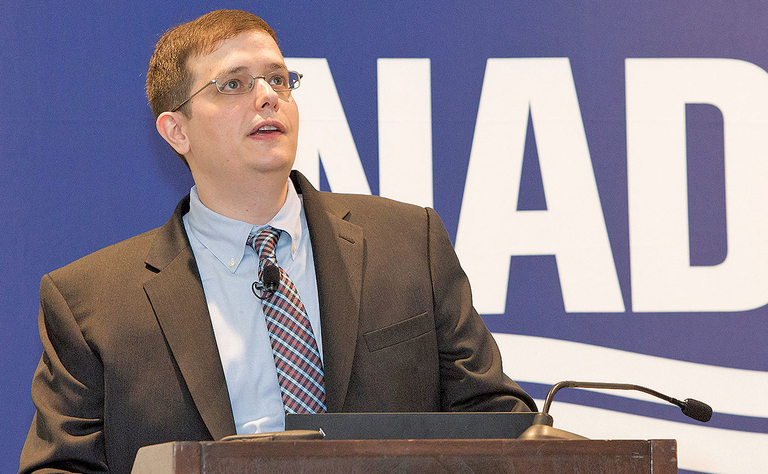 Predictions that new mobility services and autonomous vehicle technology will cut into vehicle ownership aren't dampening the National Automobile Dealers Association's forecast for new-vehicle sales during the next several years. Just who exactly is a certified pre-owned vehicle buyer? Well, it can actually be just about anybody who walks through the showroom door. 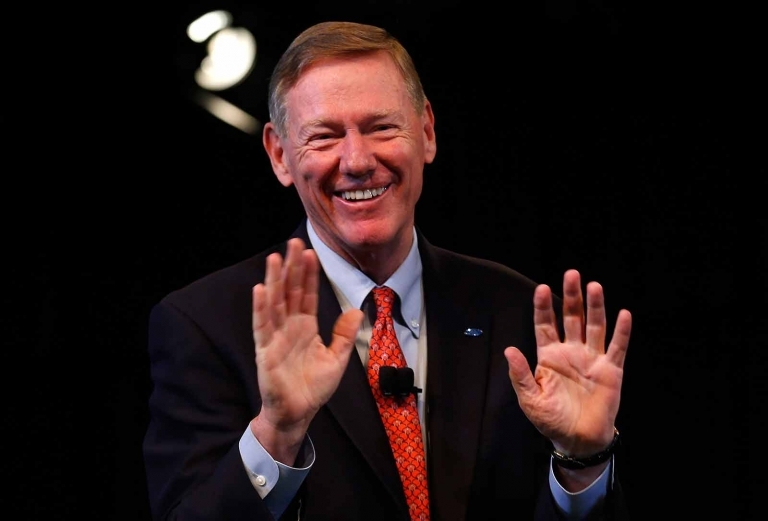 Despite the headwinds it faces today, including new mobility services that are disrupting the status quo in the auto industry, Ford Motor Co. "will figure it out," Alan Mulally, the automaker's retired CEO, said Wednesday at a conference on used vehicles. 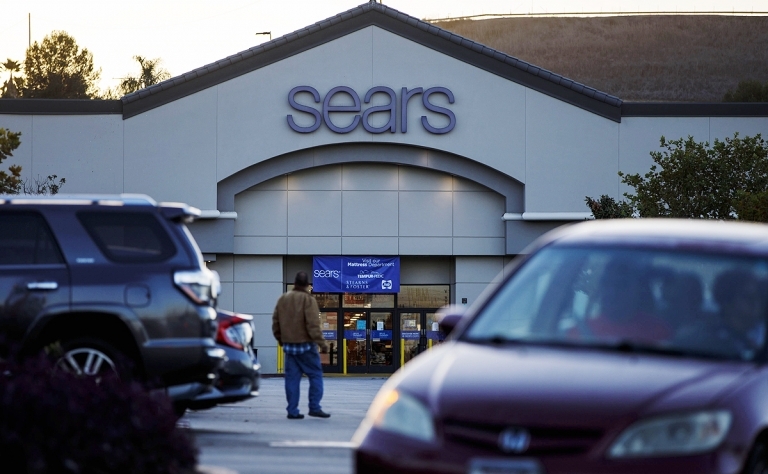 Could the failings of bankrupt Sears be a warning for auto retail? Perhaps. But auto dealers don't have to accept Sears' fate. 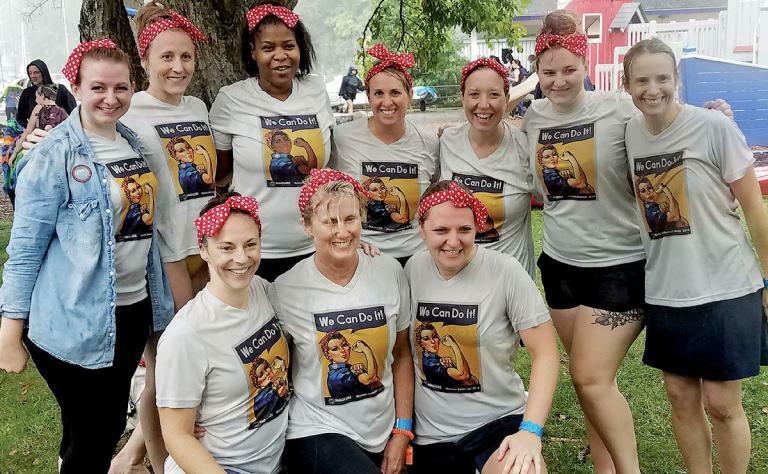 Helping others in their communities is a common pastime for employees of the Best Dealerships To Work For. 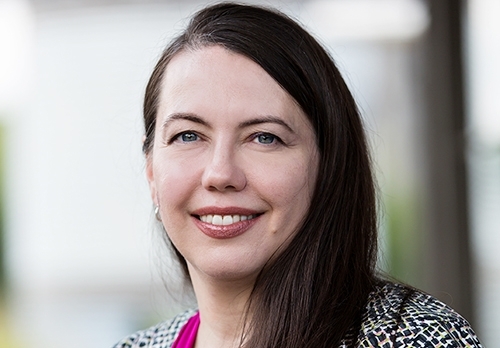 Lawyers have been advising dealership owners to keep quiet if they realize they've faced a cybersecurity problem. Who can replace Jackson as voice of the industry? 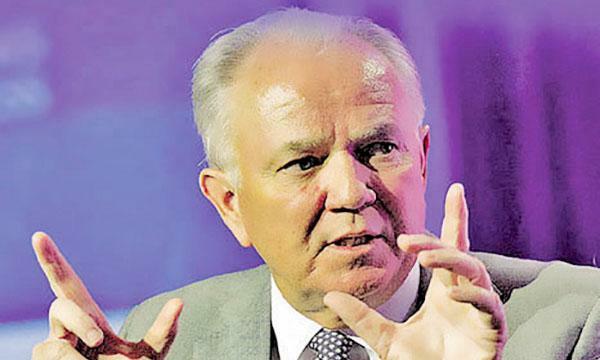 The transition to a new CEO could make for a real tone shift at AutoNation. 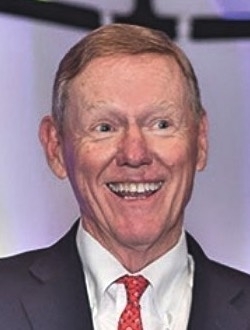 It's one thing to find a smart business leader who can run the country's largest new-vehicle retailer; it's another to replace someone who has effectively served as the voice for an industry. 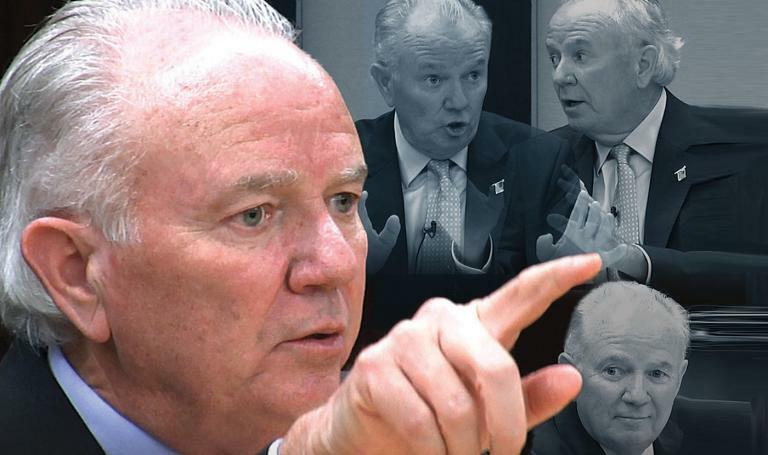 AutoNation is launching a search for a new CEO as longtime leader Mike Jackson prepares to move into a new role as executive chairman of the country's largest new-vehicle dealership group. Jackson turns 70 in February. 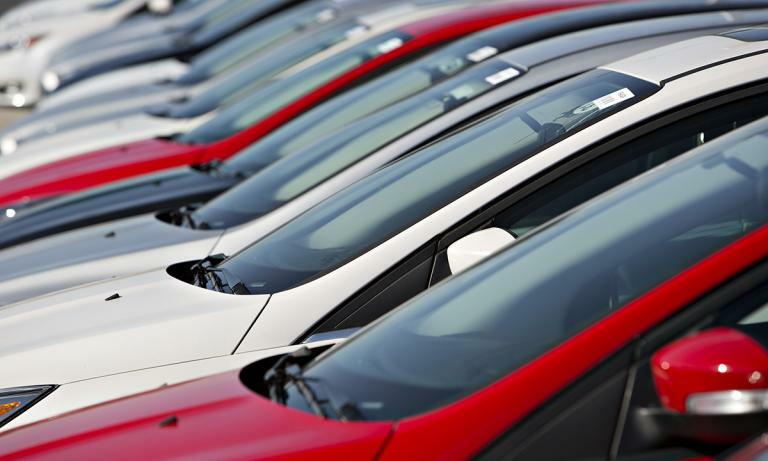 Increasing demand for used vehicles, concern over potential tariffs and tightening supplies are causing used-vehicle prices to strengthen instead of taking their normal summer dip.